It was not at all my intent to cause offense or to make anyone feel guilty about how they approach Scripture memory. I thought perhaps she might have misunderstood my point. I do not negate the value of praying over Bible passages. 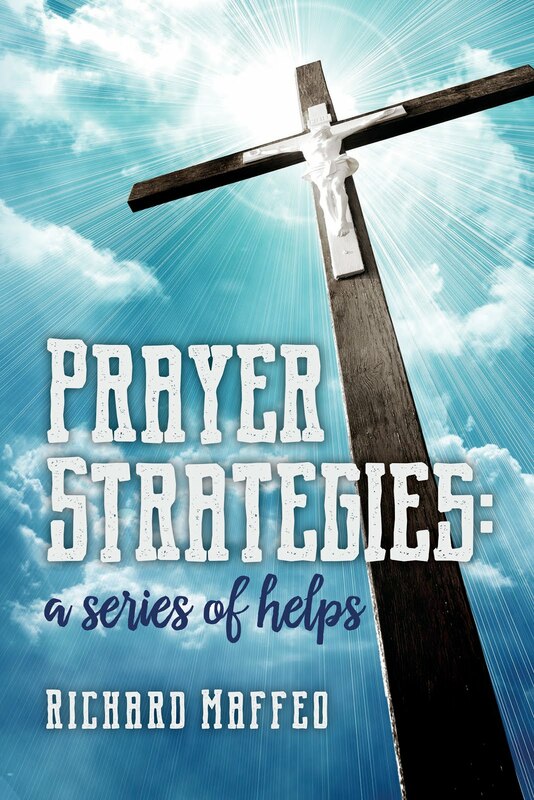 In fact, in one of the books I wrote, “Prayer Strategies: A Series of Helps,” I devote an entire ‘prayer strategy’ to praying the scriptures. I will not try to change her mind. But because she invoked her Roman Catholic faith as an excuse for not bothering to memorize Scripture, I thought that as a Roman Catholic myself, I ought to respond to her very un-Catholic view of Scripture. Indeed, it was the very Catholic St. Jerome who warned his fellow Catholics: Ignorance of Scripture is ignorance of Christ. My goal in this specific response is to provide some background regarding how Catholics in the past have treated the idea of Scripture memory. The Roman Catholic Church traces our origin to the apostles and the apostolic age. 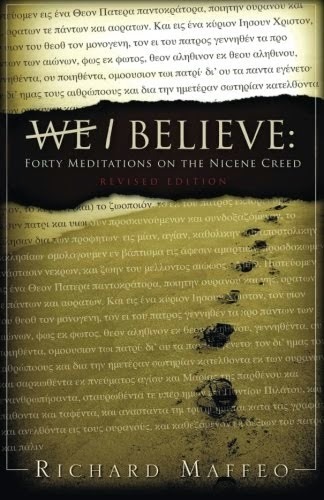 So, let’s first look at what those first century men and women said about Scripture – and by implication, memorization. In her Magnificat (Luke 1:46-55) the Blessed Virgin Mary from memory quoted or alluded to at least six Old Testament texts (1 Samuel 2:1-10, Psalm 34:2, Psalm 35:9, Psalm 98:1, Psalm 103:17, Psalm 107:9). (What Catholic does not want to follow our Mother’s love for Scripture and Scripture memory?). In the Wilderness Temptation (Matthew 4 and Luke 4) Jesus responded to each of the devil’s lies with a quote from Old Testament Scripture. (And it is hardly necessary to remind ourselves that Jesus is our example ‘par excellence’ in whose steps we should follow (1 Peter 2:21). Before his martyrdom, St. Stephen (Acts 7) extensively quoted and alluded to multiple Old Testament texts from memory. St. Paul wrote to the Christians at Colossae: 3:16 “Let the word of Christ richly DWELL WITHIN YOU (my emphasis), with all wisdom teaching and admonishing one another with psalms and hymns and spiritual songs, singing with thankfulness in your hearts to God.” And in which of the New Testament epistles did any of the apostles not quote from memory passages from the Old Testament? 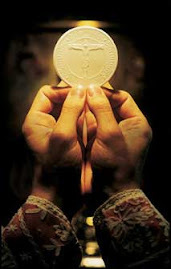 And from the Catechism of the Catholic Church: 104 “In Sacred Scripture, the Church constantly finds her nourishment and her strength, for she welcomes it not as a human word, "but as what it really is, the word of God". "In the sacred books, the Father who is in heaven comes lovingly to meet his children, and talks with them." Psalm 119:11 “Thy word have I hid in mine heart, that I might not sin against thee.” And while we are looking at Psalm 119, can anyone read those 176 verses and come away not sensing the value the Holy Spirit places on reading, meditating, obeying, and hiding His word in our hearts? 4 “Hear, O Israel! The LORD is our God, the LORD is one! 5 You shall love the LORD your God with all your heart and with all your soul and with all your might. 6 These words, which I am commanding you today, shall be on your heart. 7 You shall teach them diligently to your sons and shall talk of them when you sit in your house and when you walk by the way and when you lie down and when you rise up. 8 You shall bind them as a sign on your hand and they shall be as frontals on your forehead. 9 You shall write them on the doorposts of your house and on your gates." St. Dominic, founder of the Dominicans, was a great proponent of Scripture memory, as was St. Therese of Liseaux and many other Catholic saints of past centuries. If an individual Christian chooses to not memorize Scripture, that is certainly his or her decision. But to claim avoidance of that opportunity on the basis of being a Roman Catholic – well, there is simply no justification for that attitude in the historic teaching of the Catholic Church. I’ve read the book of Colossians more than 100 times. I know that to be true because I’ve kept a record since 1975 – when I started keeping records of my annual journey through the Bible. Several weeks ago – April 30, actually – I decided to start memorizing large swaths of Scripture, as I used to do many years ago. I began at Colossians 1:1. Memorizing large sections of Scripture is not as difficult as it might at first seem. In fact, I find it easier than memorizing verses in isolation. Larger sections of scripture tend to make better sense because the verses are each in context with the surrounding verses. In the four weeks since I began my memory work in Colossians, I’ve also discovered a deeper understanding of the text – even though I’ve read the chapter more than 100 times. I attribute that to the fact that as I commit the texts to memory, I have to rehearse them again and again and again for days and weeks at a time. I don’t believe it possible to place so much emphasis on hiding God’s word in your heart that the Holy Spirit will not open deeper understanding to His word. Why not commit yourself to memorize not just a few verses in isolation, but what about an entire chapter of Scripture – or even an entire (short) book? It might seem a gargantuan task . . . but it really CAN be done if you determine to do so. Set a goal for yourself. Mine is to complete Colossians before the end of the year -- certainly an obtainable goal. You can set something similar for yourself -- even if it is only a full chapter of some book before the end of the summer. What do you think? Want to do this together? The true and eternal God who is the Father of our Lord Jesus Christ will not be mocked; especially by those who call themselves Christians. Of course, there are passages of Scripture for which the average reader can benefit from some guidance into the history and culture surrounding what was is written in Scripture. But in my reading of the Bible multiple times, there comes to my mind only a small snippets of God’s -- especially the New Testament -- for which we need additional guidance. I’d suggest easily 95% of the New Testament can be understood by a child. But when we insist people need a commentary to understand the Scripture, we do nothing less than give many Christians an excuse to avoid reading the Bible. That is why the words of the prophet Amos come to mymind: “Behold days are coming when I will send a famine on the land, not a salmon for bread or a thirst for water, but rather for hearing the words of the Lord. People will stagger from sea to sea and from North even to the east, they will go to and fro to seek the word of the Lord but they will not find it. (Amos 8:11-13). Has anyone else noticed the famine in our land for the word of God? Television, radio, books -- even from some of our pulpits, nothing less than pablum week after endless week. Lukewarm mush to tickle the ears of those in the pews. Banal drivel without either authority, or challenge, or exhortation to live holy lives. There is good reason the Lord Jesus told us to pray, "The harvest is plentiful but the workers are few. Therefore beseech the Lord of the harvest to send out workers into his harvest" (Matthew 9:37). And Oh, God! I add, please give your children a passion to read your word for themselves, that we may know You, and the power of Your resurrection, and the fellowship of Your suffering, that our lives may be truly conformed to Yours. St. Peter told those gathered in Jerusalem that heaven's only acceptable address is spelled JESUS CHRIST (Acts 4:12). St. Paul wrote, "At the name of Jesus, every knee should bow . . . and every tongue confess that Jesus Christ is Lord" (Philippians 2:10-11). Jesus Himself said, "I am the way, and the truth, and the life; no one comes to the Father, but through me (John 14:6). And further: [Jesus said], "unless you believe I am He, you will die in your sins" (John 8:24).